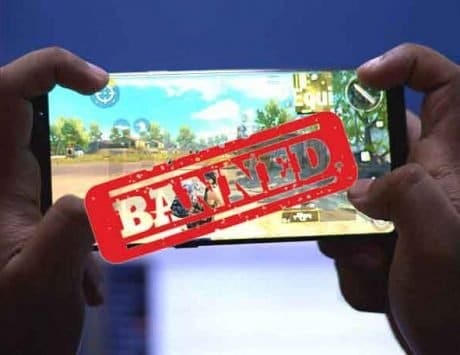 PUBG Mobile was banned in Gujarat citing addiction and negative comments from the authorities. PUBG Mobile, the mobile version of popular battle royale game, has reached a new height in popularity. 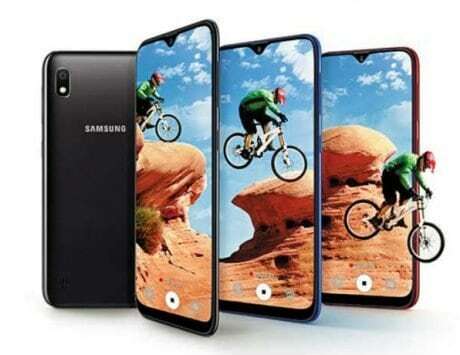 The game is said to have over 200 million active players and has even morphed into a social media platform where players communicate with others through the game. 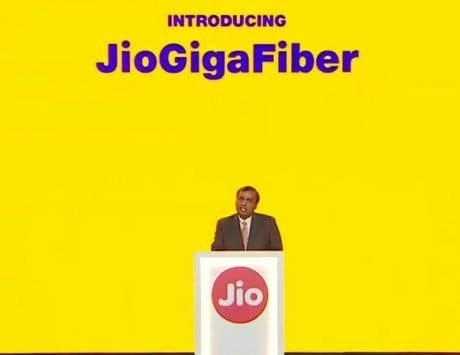 However, its success has also seen a fair share of criticism, most prominently in India. The game has been described as an epidemic by authorities and leading news publications and even suggested that it has the potential to turn children into psychopaths. Not helping the game are reports that players are losing mental balance and becoming addicted to the game. 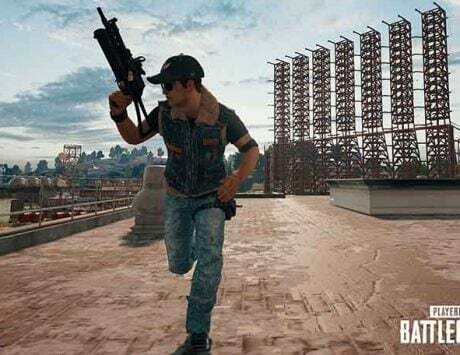 The game saw too many critics implementing a ban on PUBG Mobile. On March 14, 2019, the ban was imposed in the state of Gujarat, and was followed by the arrest of 20 people in different cities including Ahmedabad, Rajkot and Vadodara. The arrests were made under section 188 of Indian Penal Code. Now, the ban is being revoked by the Ahmedabad Police. The city police commissioner A K Singh announced that they have decided to lift the previously imposed ban after taking feedback from the public. “Today is the last day of the proclamation we had issued. Yesterday, this matter came up for review and we decided that as the exam session is over and the direct trigger to initiating the action is not valid any more, we will not renew the proclamation. We have also taken public reaction into account,” Singh said, according to a report by News18. 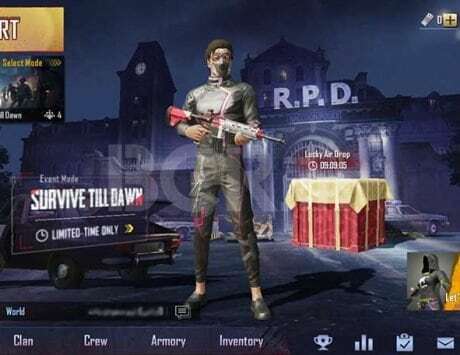 After the ban was imposed in Gujarat, the local government and authorities were heavily criticized by both PUBG players as well as regular users on social media. Now, the government is reacting by lifting the ban on the popular battle royale game. 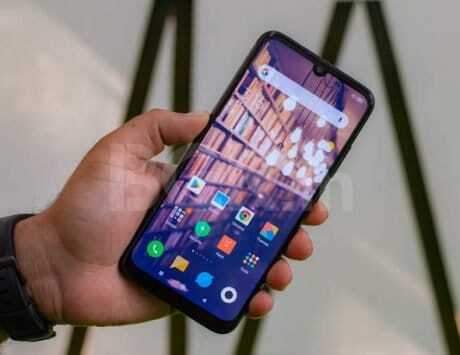 In a statement issued back in February, Tencent Games, the creator of the game, had said that it will strive to deliver the best possible gaming experience to its fans while at the same time, being a responsible member of the gaming ecosystem. “To foster a healthy and balanced in-game environment, we are developing numerous new features and enhancements which enables us to provide an environment for players to enjoy PUBG MOBILE in a rewarding and responsible manner. 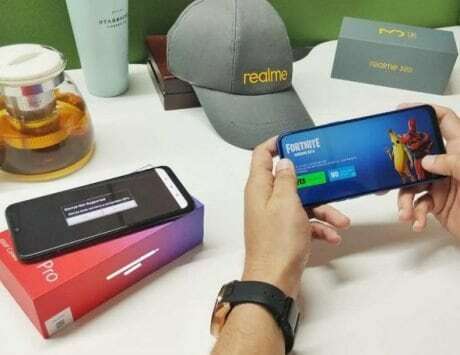 We are honored to have a passionate community of PUBG MOBILE players in India and globally and continue to welcome their feedback to make PUBG MOBILE the best game ever,” the company said in an email statement. Last month, PUBG Mobile issued an update that offered health reminder and locked out players for a specified time. 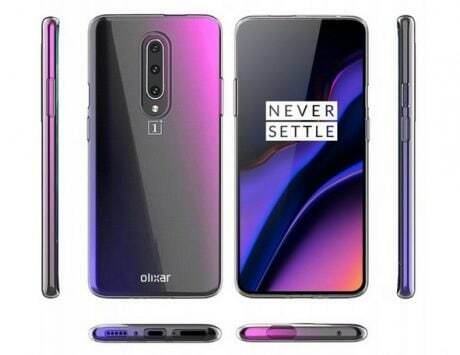 While the update seemed like a legitimate one initially, the company immediately issued a correction and revealed that time limit and ‘health reminder’ was a bug. However, it does seem like the company should do something more in order to safe exposure to the game and prevent the health of those who play the game.